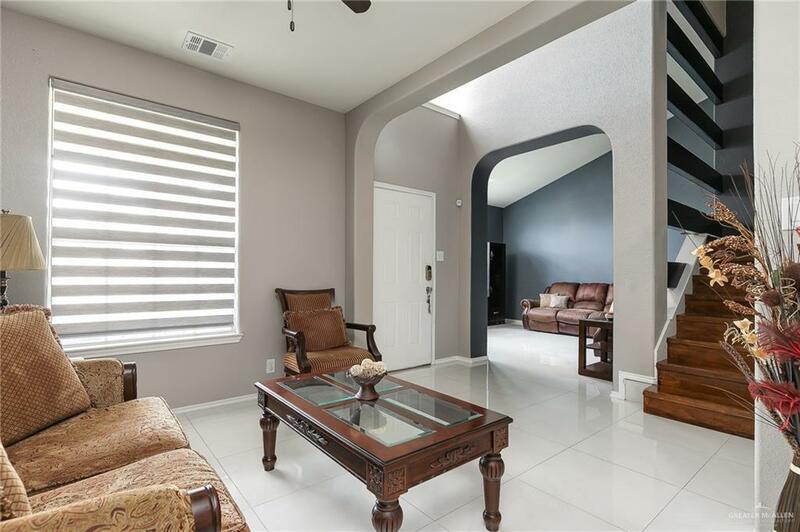 Beautiful 4 bedroom home in North McAllen w/ award-winning McAllen ISD & less than 5 minute drive from N. 10th St./Trentons shopping centers, restaurants, & leisure spots. This nearly 2,700 sqft. 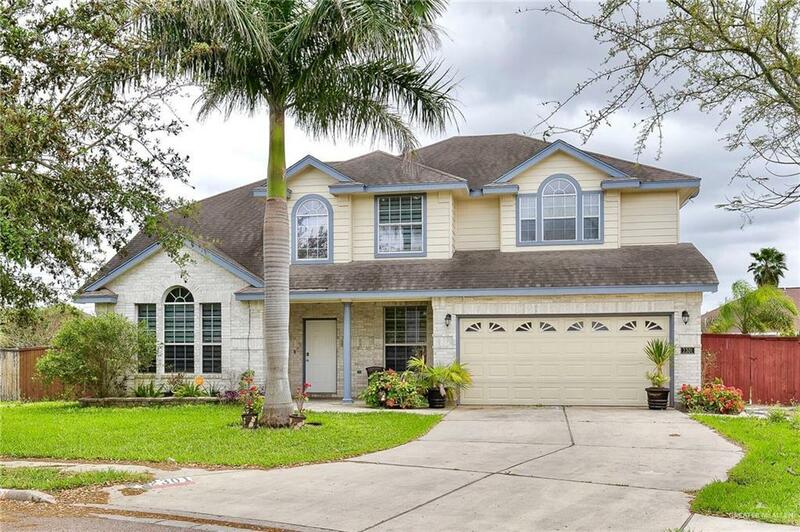 home sits on a 1/4 ac lot nestled in a quite cul-de-sac & features a large master bedroom w/ raised ceiling, natural lighting, walk-in closet & double vanity bathroom, 3 secondary bedrooms, & ample living space on the first & second floor. 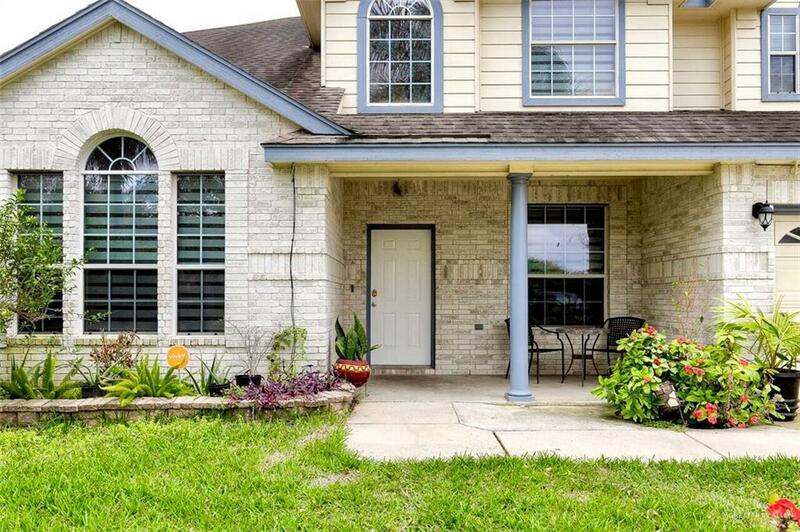 This beautiful home is move-in ready w/ freshly painted walls & updates including flooring, custom window blinds, accents, & more. The backyard is filled w/ mature trees & greenery, nice covered patio, as well as enough space for a pool! Whether youre just starting your family or looking grow it, this home is where memories are made!